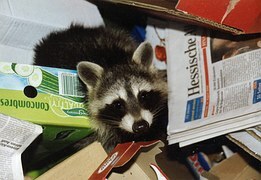 Westside Veterinary Clinic - Veterinarian in Jefferson City, MO US :: Tasty Toxins To Avoid! I don’t know about you but chocolate and grapes are two of my favorite snacks. A lot of owners would be surprised to find that these tasty treats are actually extremely toxic to our fur babies. They can cause problems such as fatal arrhythmias and renal or liver failure. “EEIK! What are these horrible tasty toxins?” you ask? Well we’ve put together another of our famous lists for tasty toxins that are commonly found around your household. Some of them may really surprise you. Yes ladies and gentlemen this includes Nutella. Chocolate contains three ingredients that are dangerous to dogs: theobromine, theophylline and caffeine. These three ingredients cause anything from excitement to seizures and arrhythmias, which can be fatal. 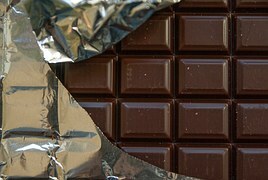 The higher the cocoa content of the chocolate the higher the toxicity. So white chocolate is the least toxic while cocoa beans are incredibly dangerous for pups! The quantity also makes a difference. If your 100-pound English Mastiff ate a milk chocolate Hersey’s kiss we’re probably in the clear. However if your 3-pound Chihuahua decided to have the same snack I would immediately call your veterinarian. If you own a medium sized dog, (..and when I say medium I’m thinking 40-50 pounds) one bar of Hersey’s chocolate or a Snickers bar could be cause for concern. Moral of the story? Chocolate chip cookies go on the top shelf and ladies, while chocolate may be our best friend is most certainty is NOT for man’s best friend. Each dog responds differently to ingestion of grapes and raisins. 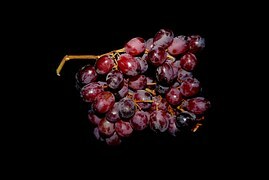 Some dogs can eat a whole bundle of grapes while with other dogs just one will cause the kidneys to shut down. 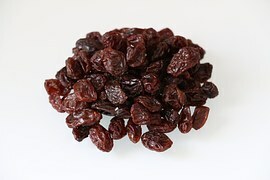 We don’t know the specific toxin in grapes that affects the kidneys but we do know that raisins contain more concentrated levels and will cause worse signs if ingested. How do you know if your pet is one of the dogs susceptible to renal failure with grapes? Unfortunately a test has not been developed, but if I were you I wouldn’t take the chance. 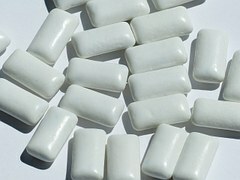 Affects of xylitol can be reversible but patients need a lot of supportive care and TLC from you and your veterinarian. While it may seem gross to us all those smelly trash bags are pretty tempting to pups. Other than a huge mess, the problem with moldy garbage comes from Aspergillus. This is a fairly common fungus that can grow around the household and produces a toxin called penitrem A. Penitrem A causes the following signs in dogs. So if Fido gets into the trash and starts showing any of these signs please get him to the veterinarian for the proper treatment. Most owners know about the dangers associated with anti-freeze. 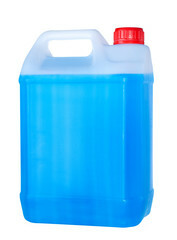 Anti-freeze contains ethylene glycol which has a really sweet smell and flavor that tempts cats and dogs. Ethylene glycol leads to renal (kidney) failure in pets fairly quickly. Treatment must be given within 12 hours of ingestion before the damage to the kidneys is irreversible. If you ever suspect that your pet has ingested anti-freeze please rush them to your veterinarian as soon as possible. If any of your fur babies ever ingests one of the above listed toxins give your veterinarian a call as soon as you can! They can give you further instructions to induce vomiting at home or recommend a visit to the clinic.